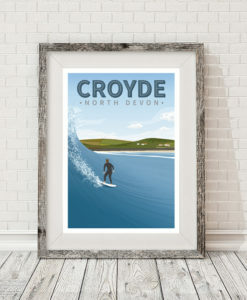 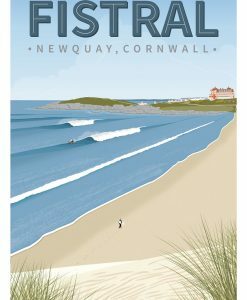 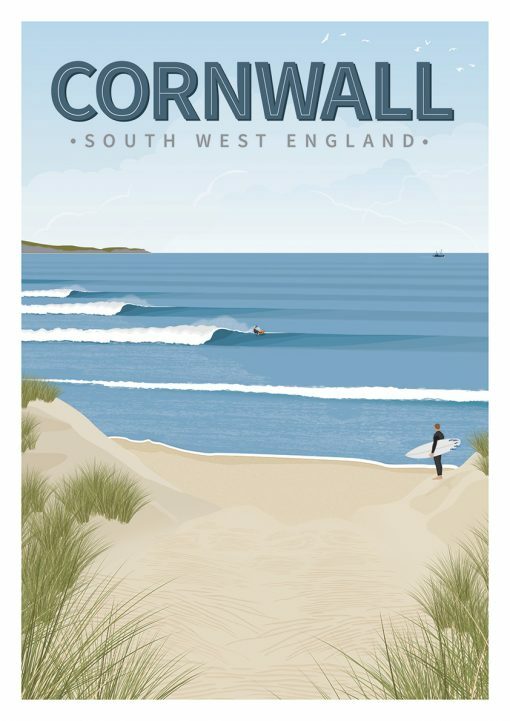 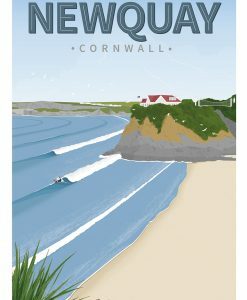 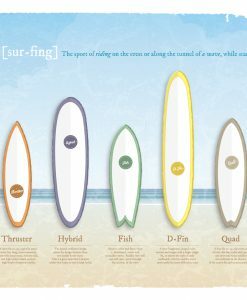 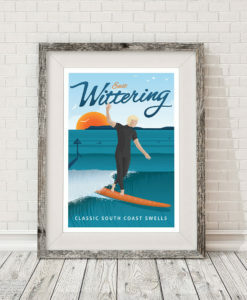 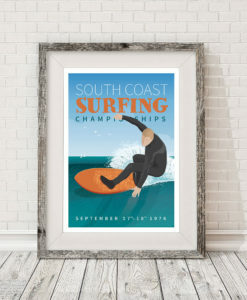 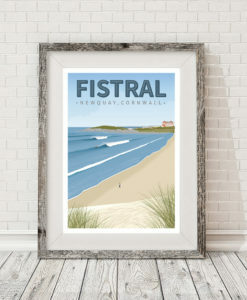 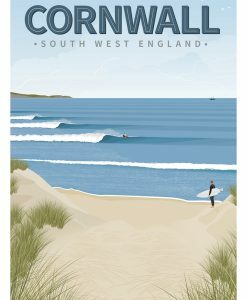 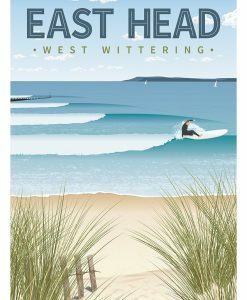 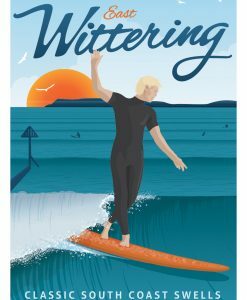 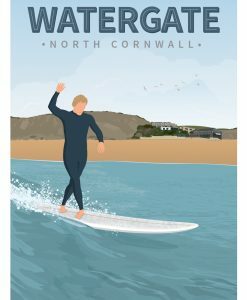 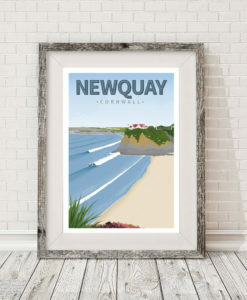 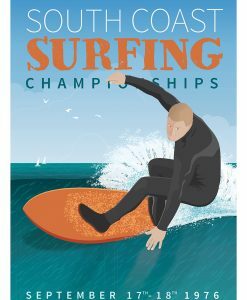 A3 Surfing poster of Cornwall printed on a textured Tintoretto Gesso 250g FSC approved paper. 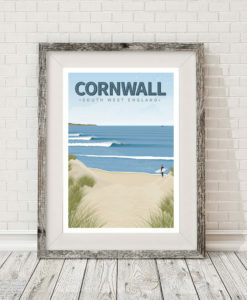 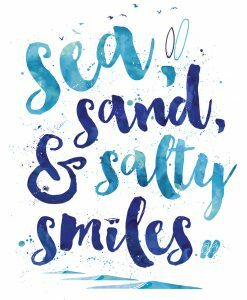 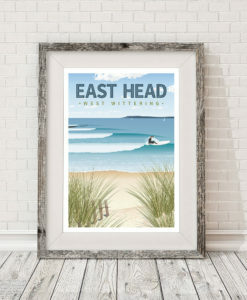 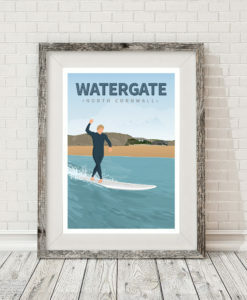 This is an original artwork inspired by surf trips to Cornwall. 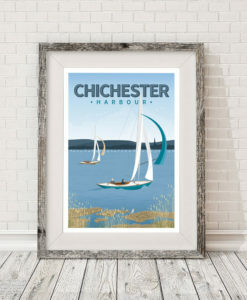 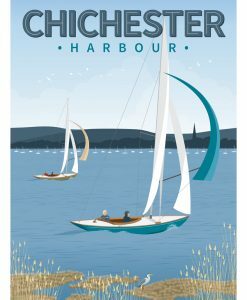 All posters are printed on a textured Tintoretto Gesso 250g FSC approved paper. 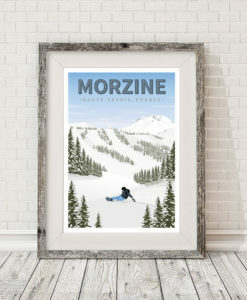 The standard print size is A3 – 29.7 x 42.7 cm 11.6 x 16.5 inches (including the white border). 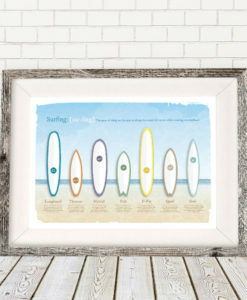 Other sizes can be printed by arrangement. 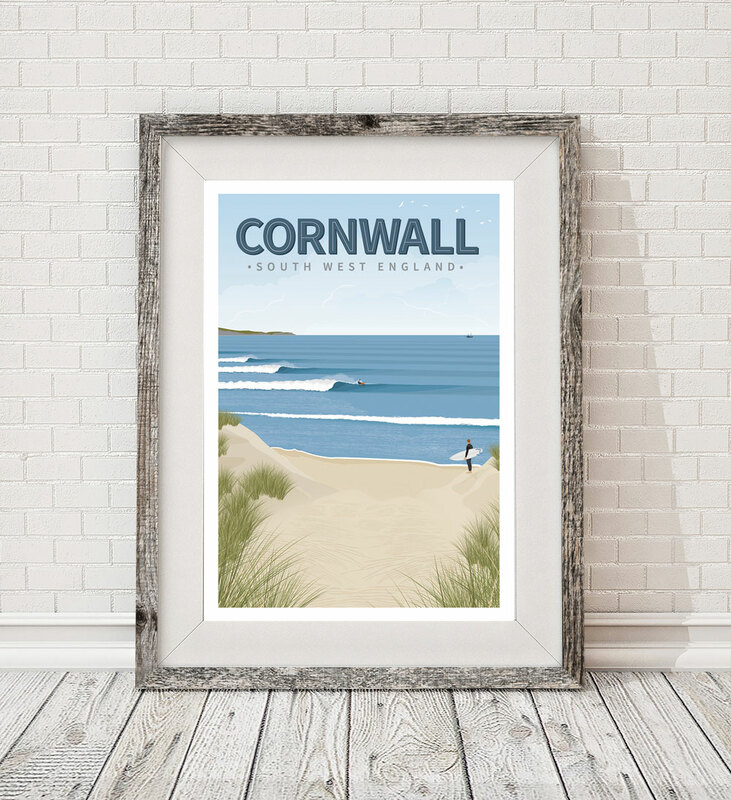 Prints will be securely shipped in a sturdy cardboard tube to ensure they arrive in perfect condition. 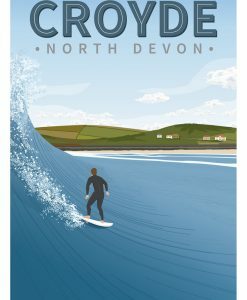 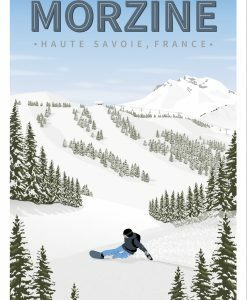 Artwork is copyrighted to Nick Plackett – Frontside, and is not to be copied or reproduced in any form without the permission of the artist. 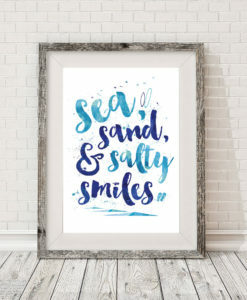 Sale of this item does not transfer its copyright.